Looking for some new people to play games with? 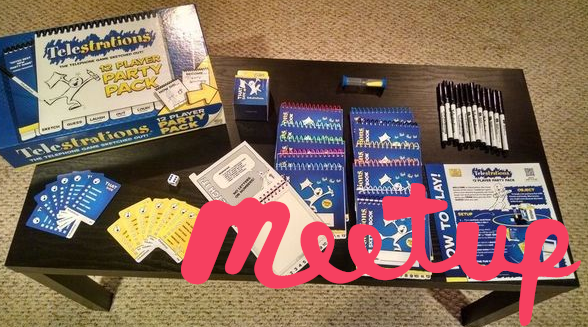 Well, come join up with the Board Game Lovers Meetup that is coming out to game point this evening. You can find their page on Meetup.com here.